Living with chronic depression and anxiety can feel like walking on the beach wearing ski boots. It’s uncomfortable, annoying and inconvenient. It interferes with experiencing simple pleasures. When our mental health is unwell, we can feel very alone. Depression and anxiety can heighten our sense of inadequacy, drain us of energy and motivation. Depression can cause us to isolate ourselves, distancing us from our network of support. During a depressive episode it takes extra effort to connect with people and engage in activities and conversations. Stepping into a church while experiencing depression and anxiety can also be challenging. Often we wonder about God in relation to our own feelings of disconnection. During a depressive episode it can seem as if God is very far away. When we aren’t feeling hopeful, it’s hard to trust God. This is why the witness of other Christians is so important. In times where we cannot believe, others believe for us. In times when we cannot pray, others pray for us. In times when we cannot sing God’s praises, others sing for us. This is the gift of amazing grace that we can experience through Christian community. During times of despair and doubt, when God’s love feels far away, we need not suffer alone. There is no shame in depression or anxiety. When we are feeling the most vulnerable, it is time to embrace God and to connect to trusted care givers: mental health professionals, spiritual directors and clergy. 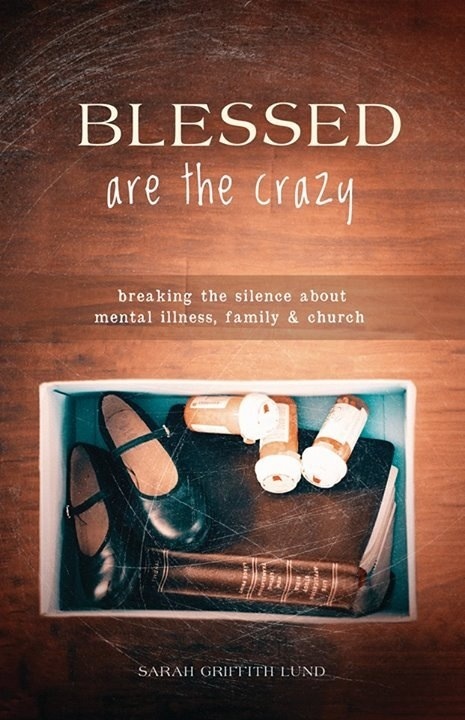 Churches are filled with people all along the journey of mental health. Many people in church struggle daily with depression and anxiety, including Sunday school teachers and pastors, youth ministers and youth group members. Church is not a place for perfect people, but a place for broken people to find grace, mercy and love. The gospel of Jesus Christ invites us to experience God’s love so profoundly that we can begin to love ourselves, even when we are in the shadows of depression and anxiety. By loving ourselves and loving our neighbors who live with mental health challenges, we love God.